Primavera Residences Condominium Corporation (PRCC) has officially announced the election’s result of the board of directors 2017-2018. 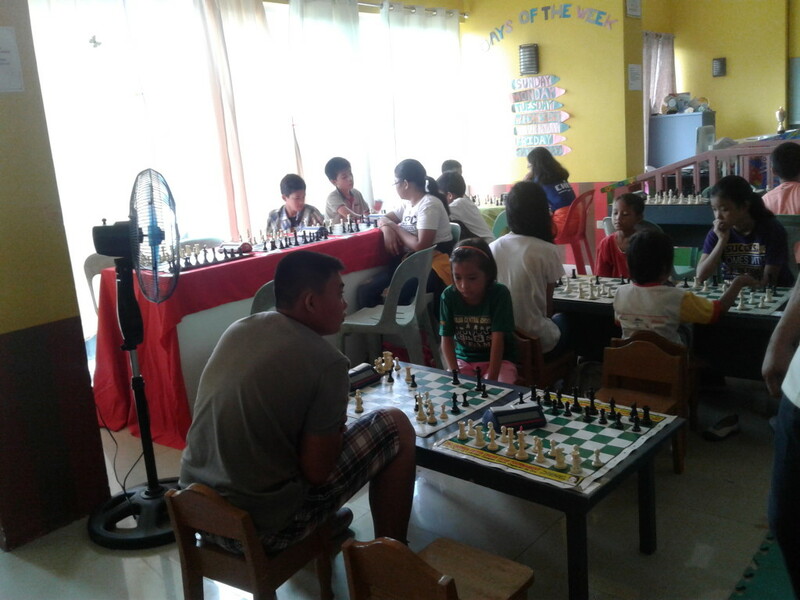 Last May 20, 2017, the election was participated by the unit owners of Primavera Residences. In the election procedure, only five candidates who have highest votes can be elected for the position of the board of directors. Meet the board of directors for the year 2017. 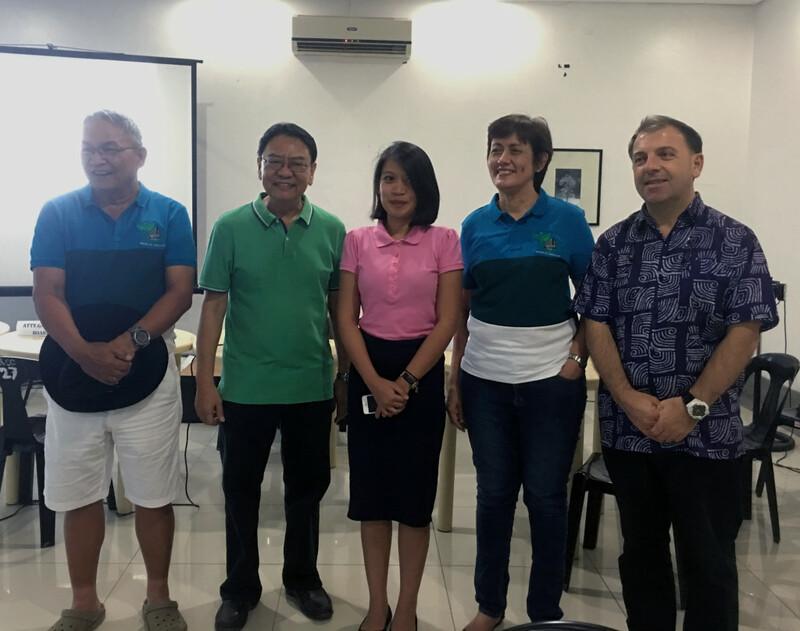 From left: Atty Gael Paderanga, president, Antonio Damiani, vice president, Gisselle Mantilla, secretary, Harold Dacumos, treasurer, and Olive Gonzales, auditor. Primavera Residences is considered as the first and green mixed-use development in the region of Northern Mindanao. Due to its overwhelming success, Italpinas Development Corporation (IDC), a PSE-listed developer of Primavera Residences, launched a follow-up project, Primavera City. Learn more about the latest green project of IDC at primaveracity.com. 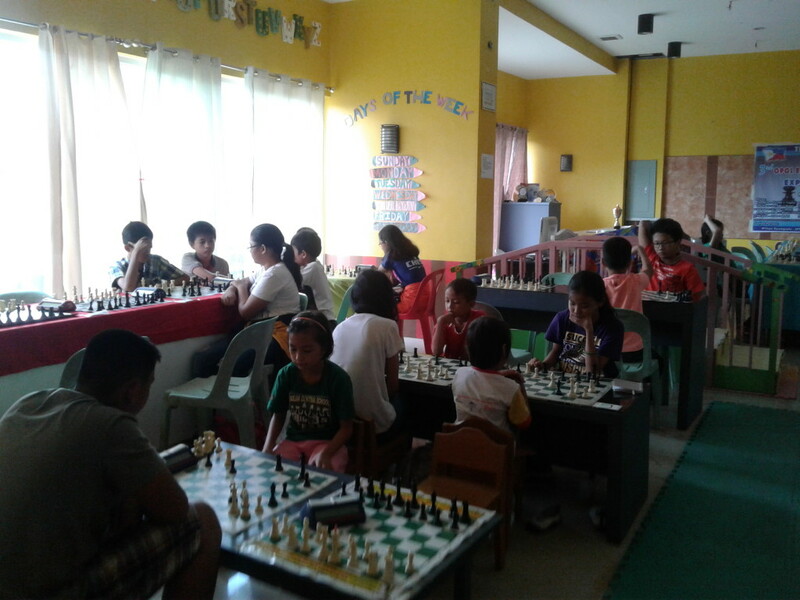 A chess tournament that involved 100 participants coming from private and public schools in Northern Mindanao region, was held at Primavera Residences, May 27, 2017. 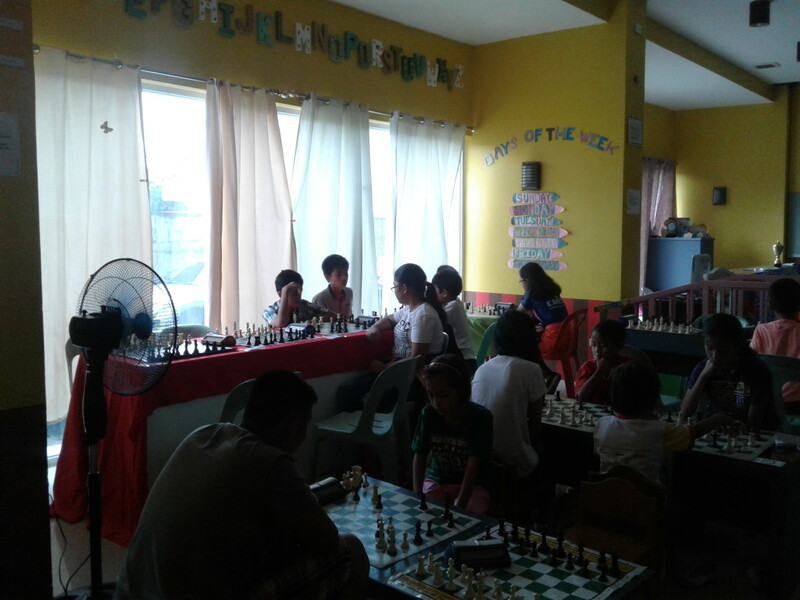 The competition was made successful through the efforts of the Fraternal order of Eagles (Philippine Eagles)-OPOL EAGLES CLUB and Explore Misamis Oriental. Did you know? Primavera Residences is the first condominium and green development in the region of Northern Mindanao. 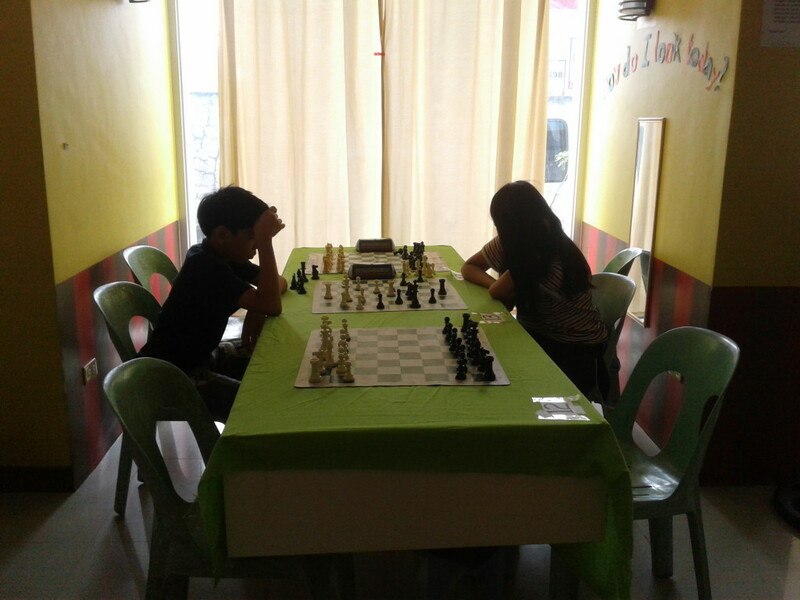 It is also the first condominium built in Uptown Cagayan de Oro, one of the booming districts of the city. The development has received market acceptance that led Italpinas Development Corp. (IDC) to set a follow-up development, Primavera City. 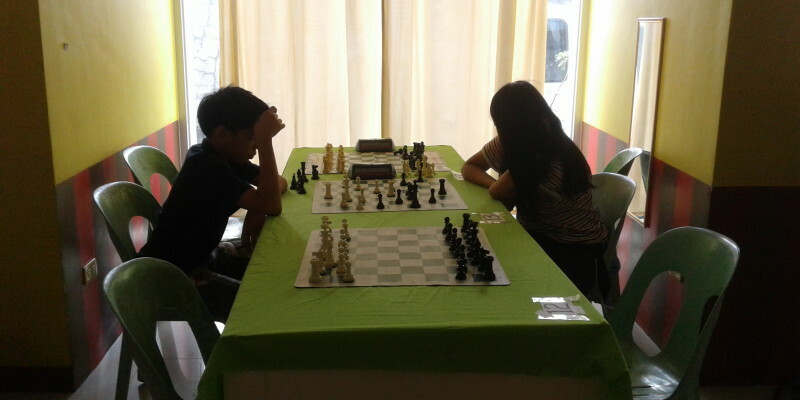 Primavera City is expected to be the future landmark in the city of Cagayan de Oro. It is designed as a seven tower development, where the final tower to be built is envisioned to be a high rise hotel. Do you want to know about Primavera City? You may visit its website at primaveracity.com. 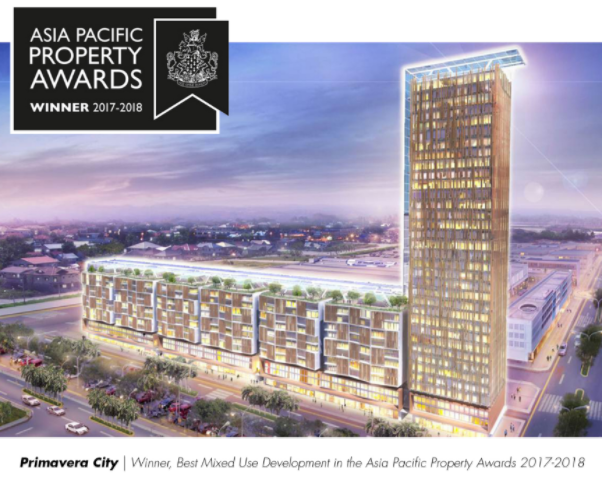 Soon to rise Primavera City, the follow-up development of the flagship project Primavera Residences, has been named among the winners in the International Property Awards in the 2017 Asia Pacific region, garnering the Best Mixed-Use Development category. Both Primavera Residences and Primavera City are found in a flood-free location. Primavera City is designed as a seven-tower development. The first phase of the project is composed of Towers A and B, which are scheduled to be completed by the fourth quarter of 2018. The last one to be built is planned to be a high rise hotel, making it a future modern face of Uptown Cagayan de Oro. The project is famous for its sustainable design strategies, reducing the overall energy consumption of the building and the impact to the environment as well. It will harness passive cooling technology: shadow and sunlight control, wind cooling and shape performance, featuring renewable energy that will be produced from semi-transparent photovoltaic panels found on the roof and external, east-side, walls. Likewise, the project will employ water recycling to be more cost-effective in terms of building maintenance and landscape irrigation. 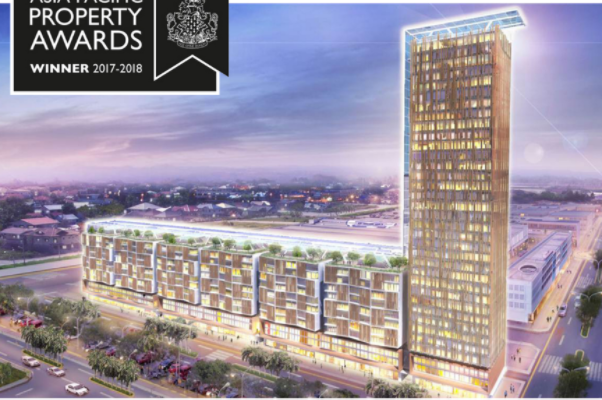 The Asia Pacific Property Award is recognized as a mark of excellence for property professionals. The international competition is judged by an independent panel of 70 industry experts. Judging focuses on design, quality, service, innovation, originality, and commitment to sustainability. The official awarding will be held at the The Marriott Marquis Queen’s Park, Bangkok on May 25 and 26, 2017. Primavera City is developed by a publicly listed green developer Italpinas Development Corporation (IDC) focused in emerging cities across the Philippines. For further inquiries about the green project, you may visit www.primaveracity.com. This month of the year, Primavera Residences offers a SUPER INVESTMENT MADNESS. 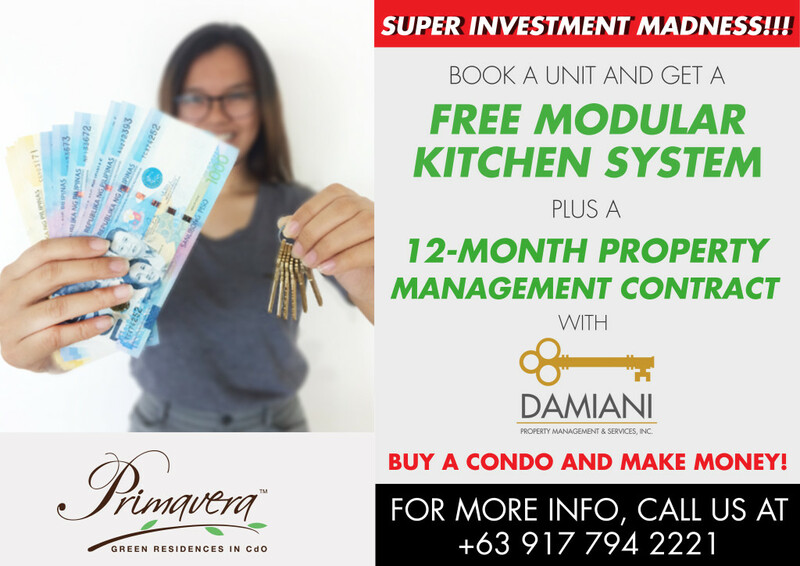 March buyers will enjoy a total of P150,000 savings inclusive of Kitchen Showcase of up to P100,000 and Free Property Management Contract with Damiani, Primavera’s leasing partner, of as much as P50,000. “At Italpinas, we offer our clients the best of condominium living, providing them with first class units and facilities. Other than that, we make sure to offer them practical deals to give them more chances to move in or invest in the first eco-friendly and multi-awarded condominium in the city,” said Gladys Echano, IDC Sales Director. 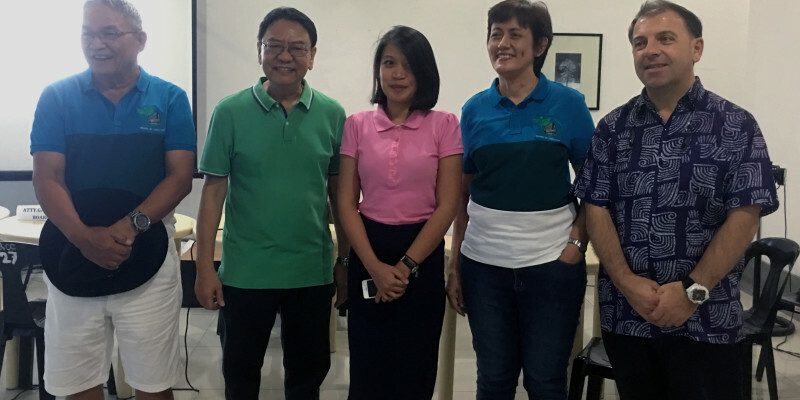 Italpinas Development Corporation (IDC), the multi-awarded builder in Cagayan de Oro, is partnered with an Italian-Filipino leasing company, Damiani Property Management and Services, Inc. (DPMSi). This partnership makes IDC’s projects like Primavera Residences a practical investment for you. 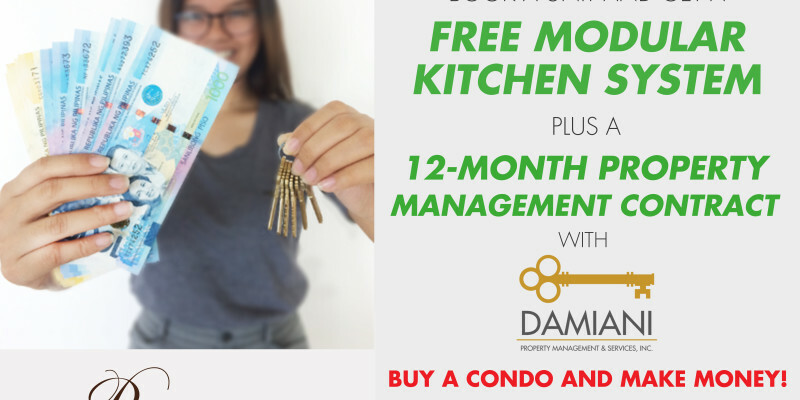 Experience a hassle-free investment with Damiani’s professional skills in property management and leasing services. MOVE IN NOW! Call now at 917-792-1078 or (088) 880-5002 or visit www.primaveraresidences.com. 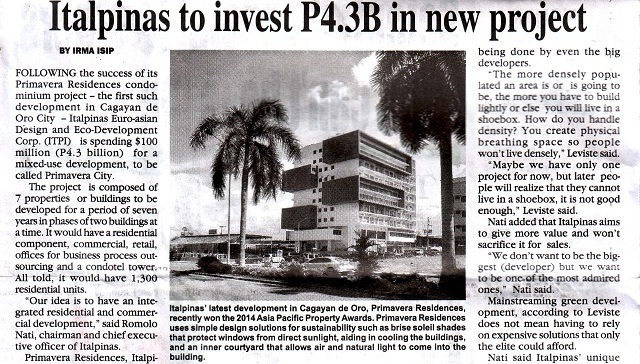 Following the success of its Primavera Residences condominium project – the first such development in Cagayan de Oro City – Italpinas Euroasian Design and Eco-Development Corp. (ITPI) is spending $100 million (P4.3 billion) for a mixed-use development, to be called Primavera City. The project is composed of 7 properties or buildings to be developed for a period of seven years in phases of two buildings at a time. It would have a residential component, commercial, retail, offices for business process outsourcing and a condotel tower. All told, it would have 1,300 residential units. “Our idea is to have an integrated residential and commercial development,” said Romolo Nati, chairman and chief executive officer of Italpinas.